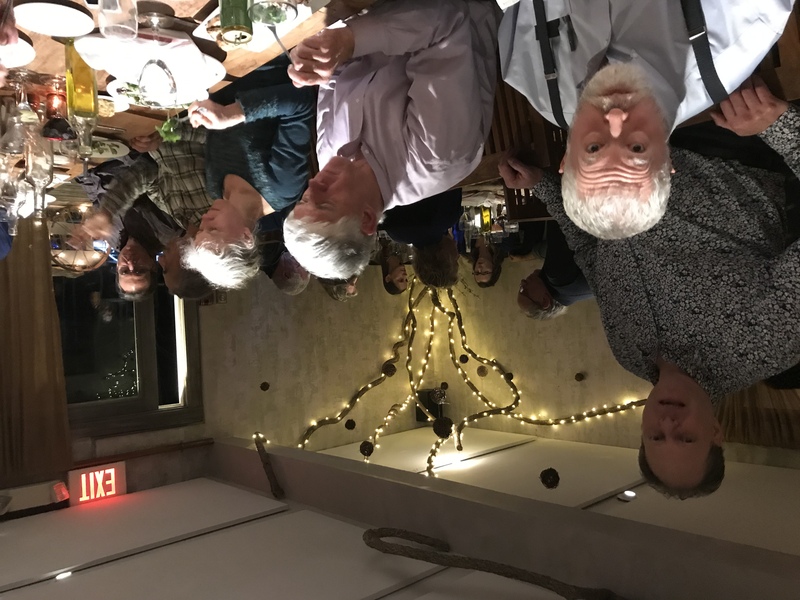 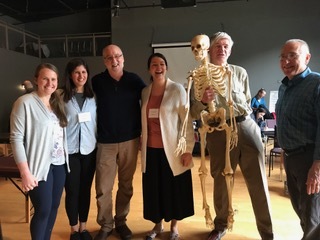 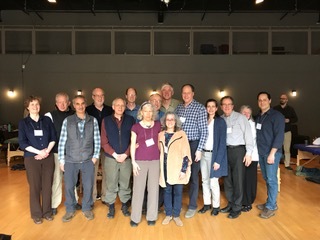 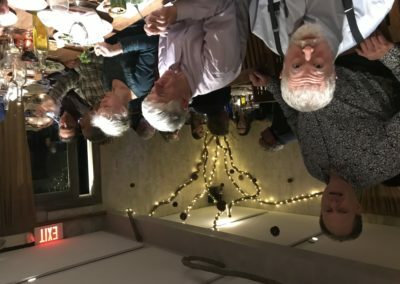 Dr. Foley taught this weekend in Great Barrington, MA. 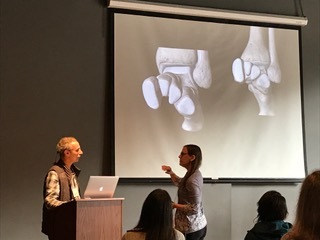 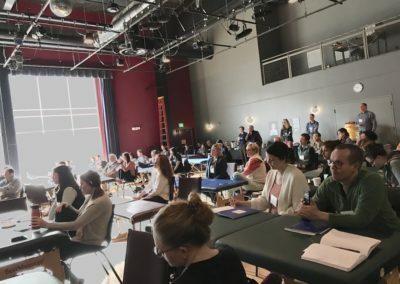 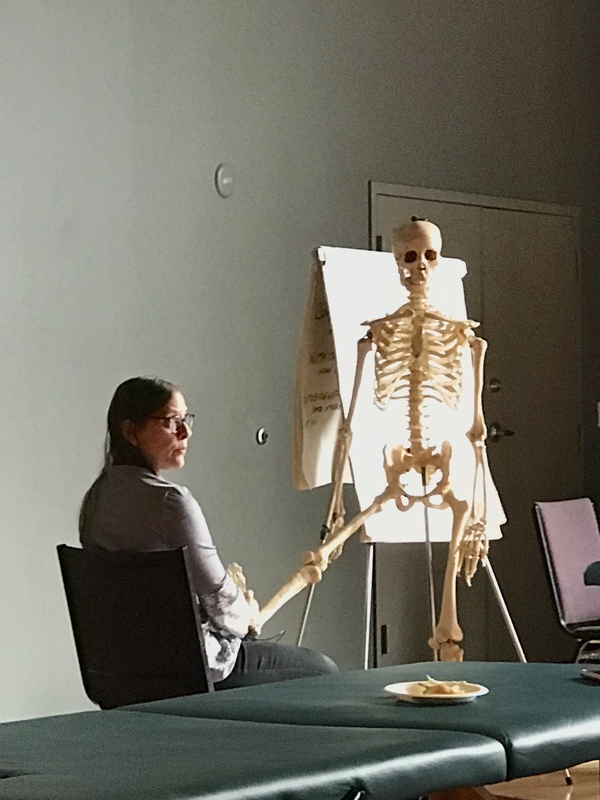 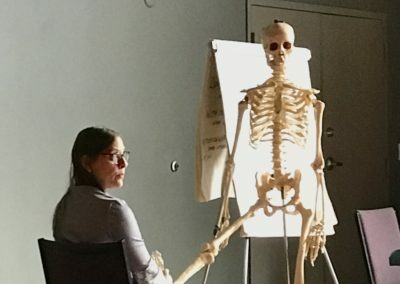 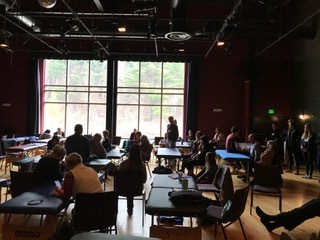 The course, “Using the Powers Within the Patient’s Body: Lower Extremity and Trunk” was held on April 13th and 14th, 2019. 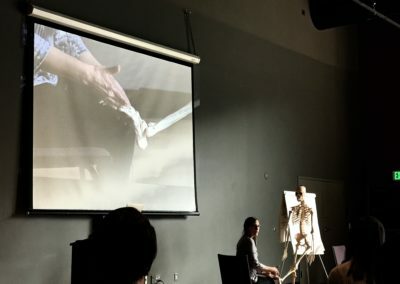 The course was an exploration of the innate wisdom and potency of the living human through lecture and hands-on experiences. 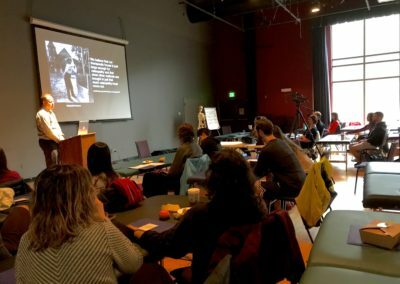 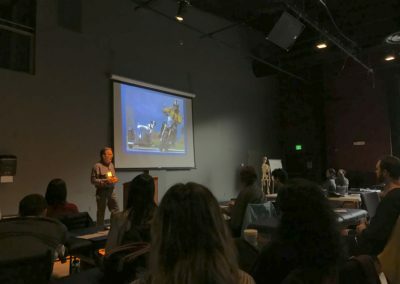 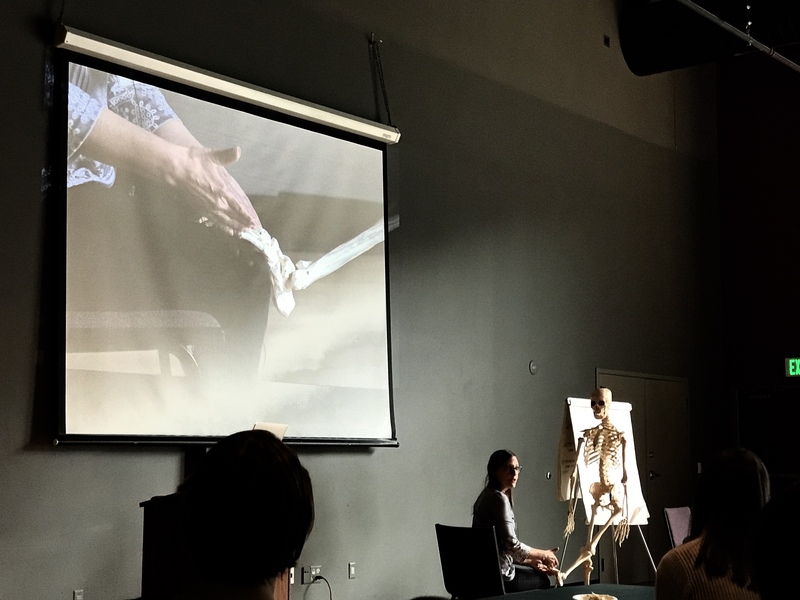 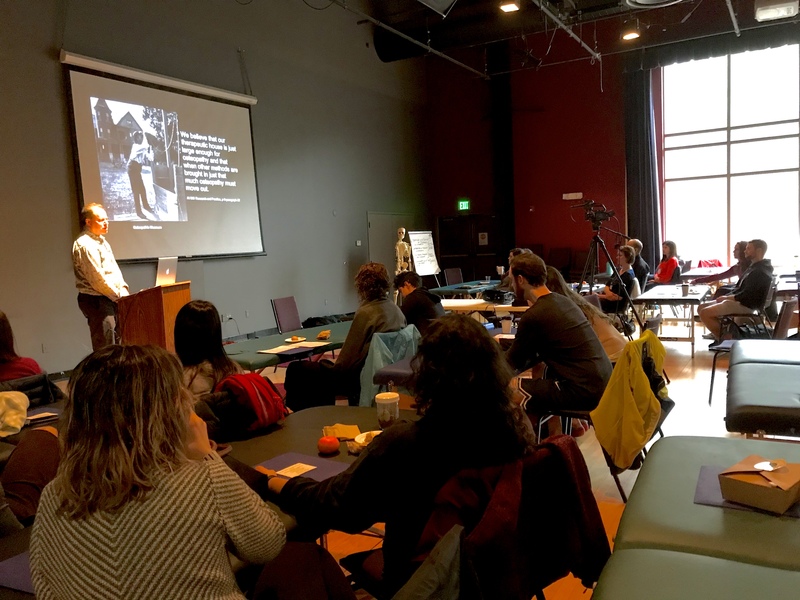 Topics addressed included perspectives of balanced ligamentous and balanced membranous tension with an emphasis on the structure, function, and posture of the living human, and their effects on health. 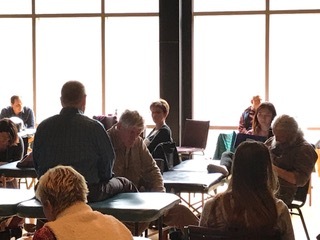 The goal of the course was to develop a working understanding of the self-correcting mechanism, utilizing principles elucidated by William G. Sutherland, DO and passed down to us by our mentor Anne Wales, DO. 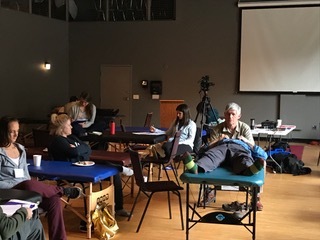 Applications of this understanding to facilitate the powers within the patient’s body were also discussed and demonstrated. 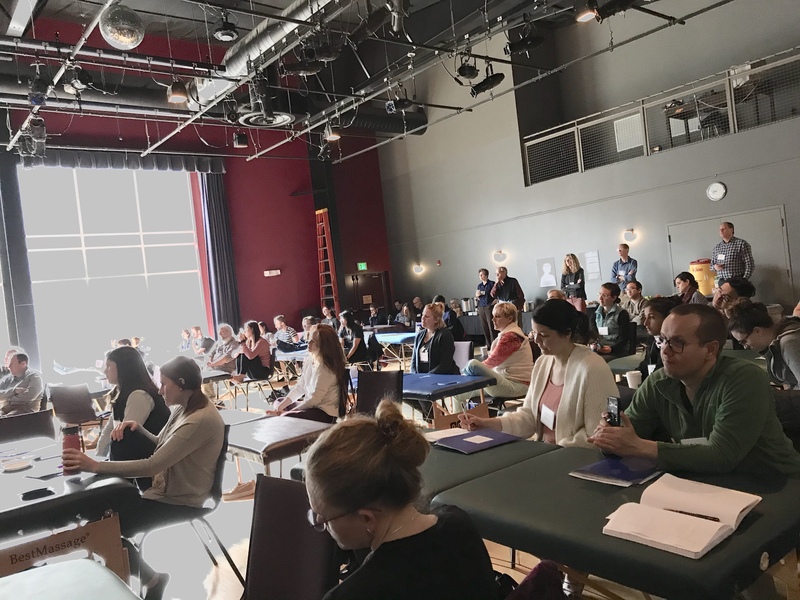 Physicians with all levels of experience gained knowledge from the course this weekend.